UVC is end of life (EOL). Ubiquiti recommends UVC-G3 for functional replacement. 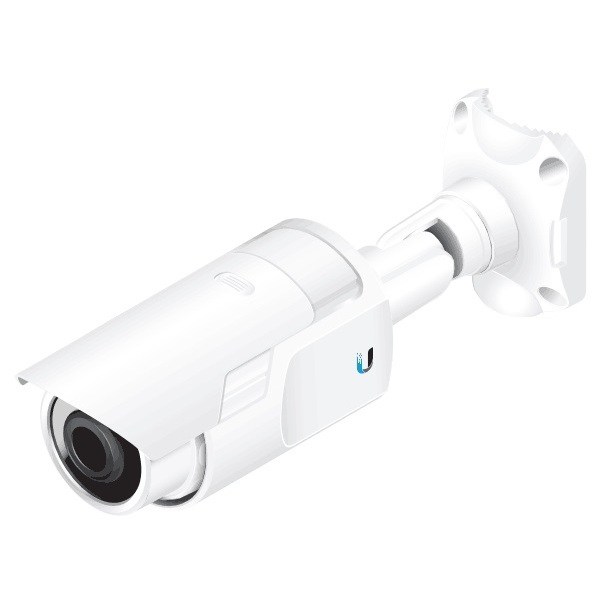 The UniFi Video Camera is designed for use indoors or outdoors under an overhang. The camera has infrared LEDs with automatic IR cut filter.